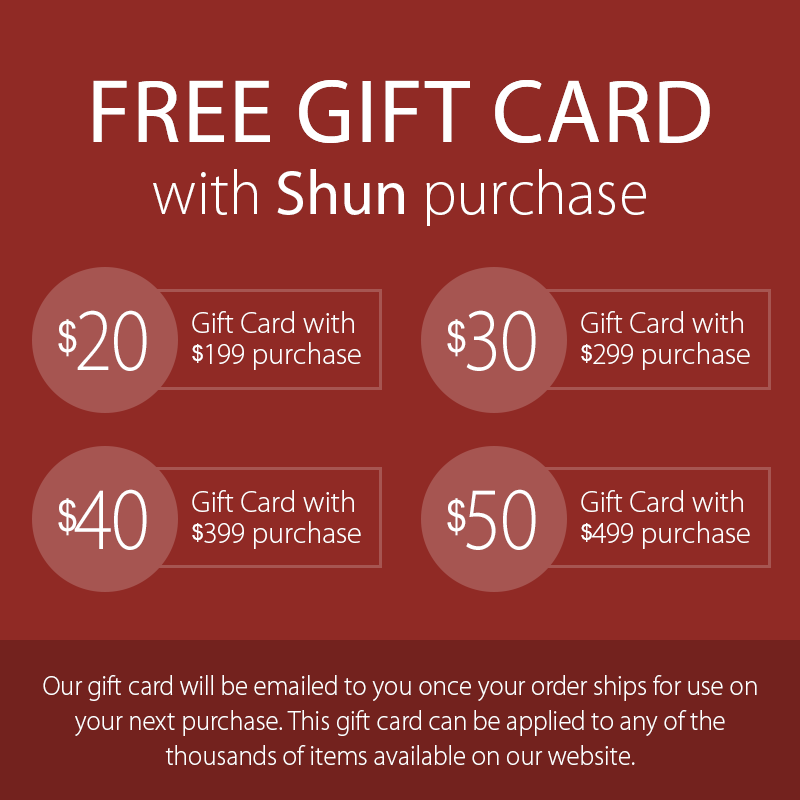 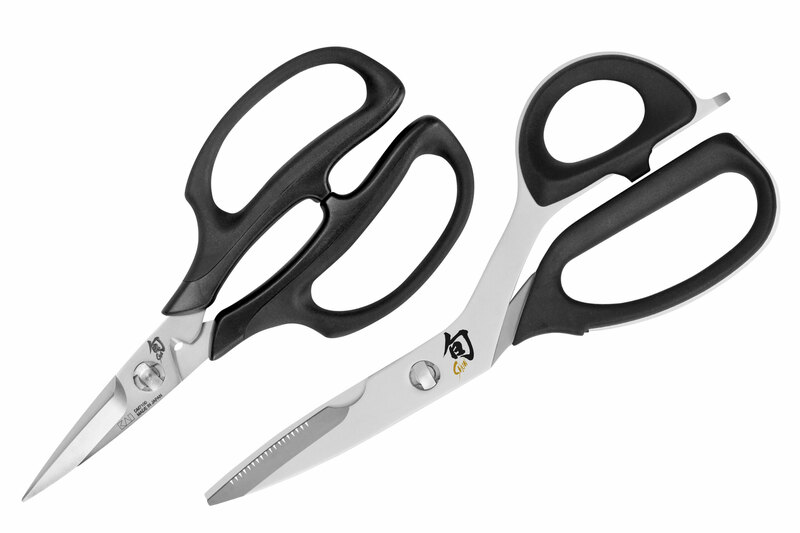 Set includes a Shun Classic Premium Take-Apart Kitchen Shears and Shun Kitchen Herb Shears. 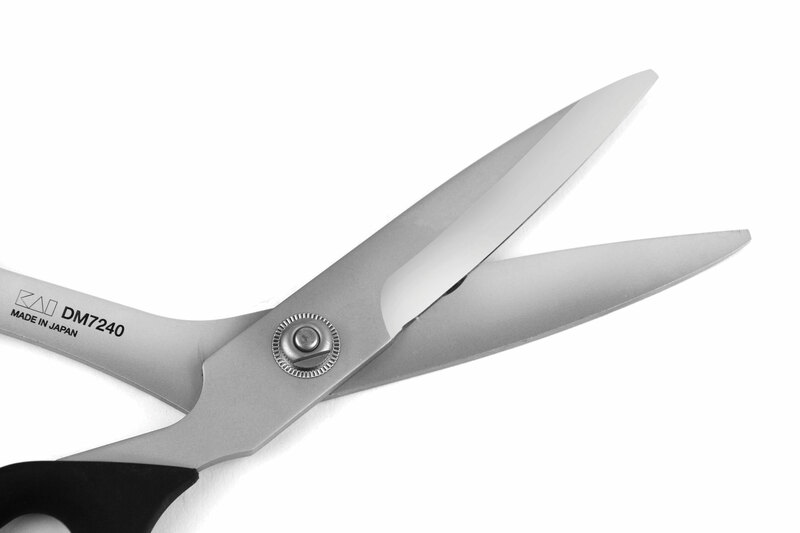 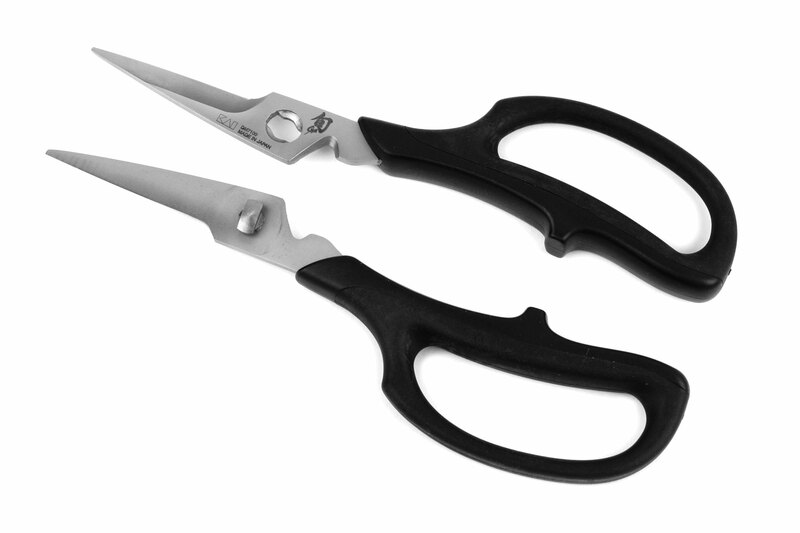 The Shun Classic Premium Take-Apart Kitchen Shears are made from high-carbon stainless steel and are very durable for all your kitchen cutting tasks. 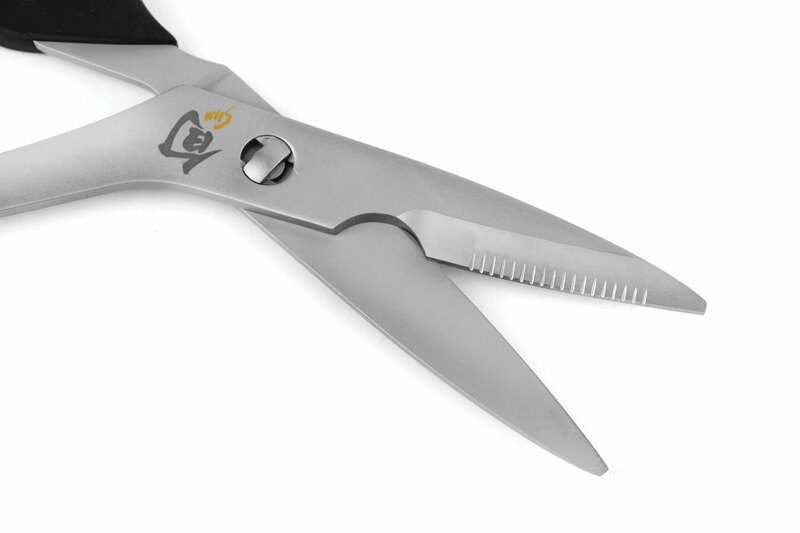 Features a micro-serrated blade edge with bone notch grips, and built-in jar lifter/screwdriver tip. 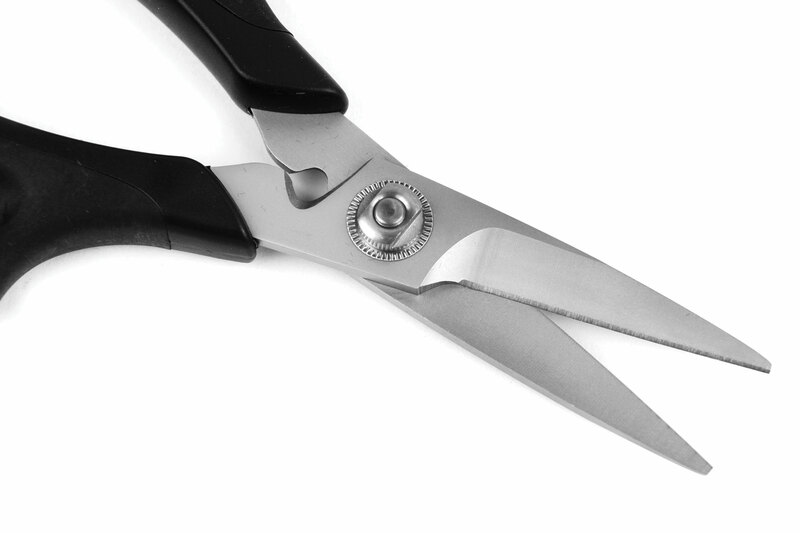 The interlock screw ensures the proper tension and the blades separate for easy cleaning. 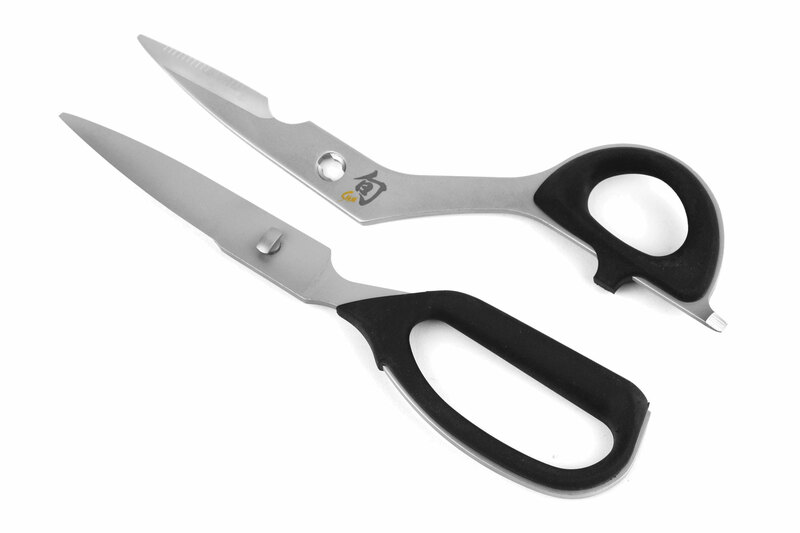 Suitable for left or right handed use. 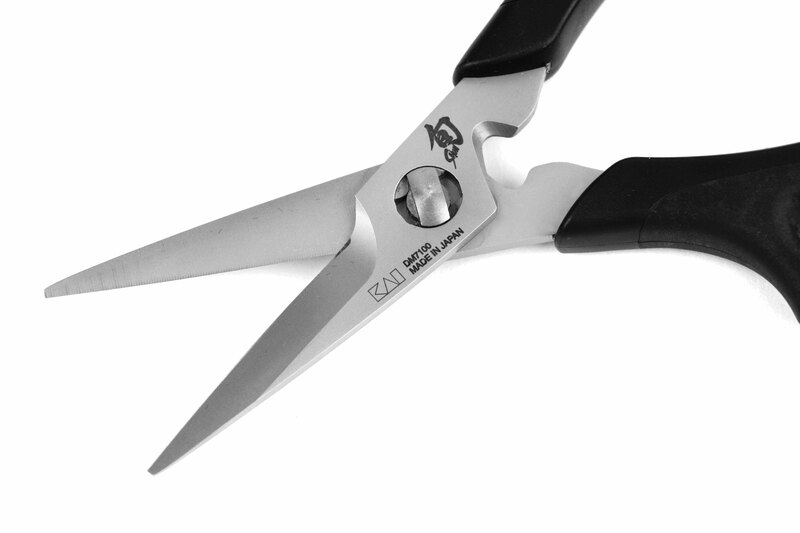 The Shun Kitchen Herb Shears are constructed of high-carbon stainless steel blades and feature a ultra-fine 16° cutting edge that cuts cleanly and will not bruise or tear your herbs. 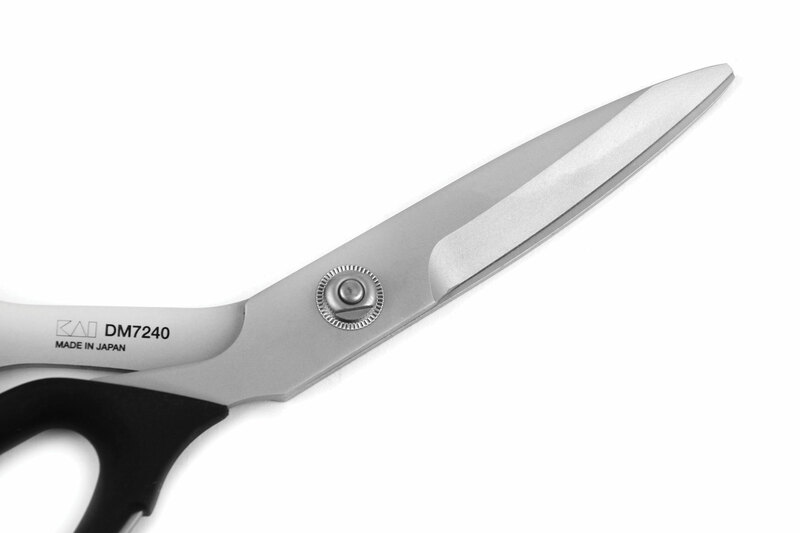 The interlock screw ensures proper blade tension and will also separate the blades for easy cleaning. 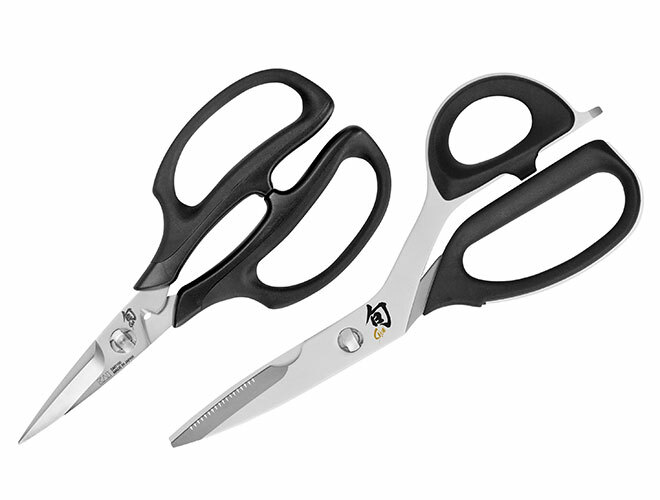 https://www.cutleryandmore.com/shun/premium-take-apart-kitchen-shears-herb-scissors-set-p135713 35713 Shun 2 Piece Premium Take-Apart Kitchen Shears & Herb Scissors Set https://cdn.cutleryandmore.com/products/large/35713.jpg 99.9500 USD InStock /Cutlery/Kitchen Shears & Scissors Set includes a Shun Classic Premium Take-Apart Kitchen Shears and Shun Kitchen Herb Shears. 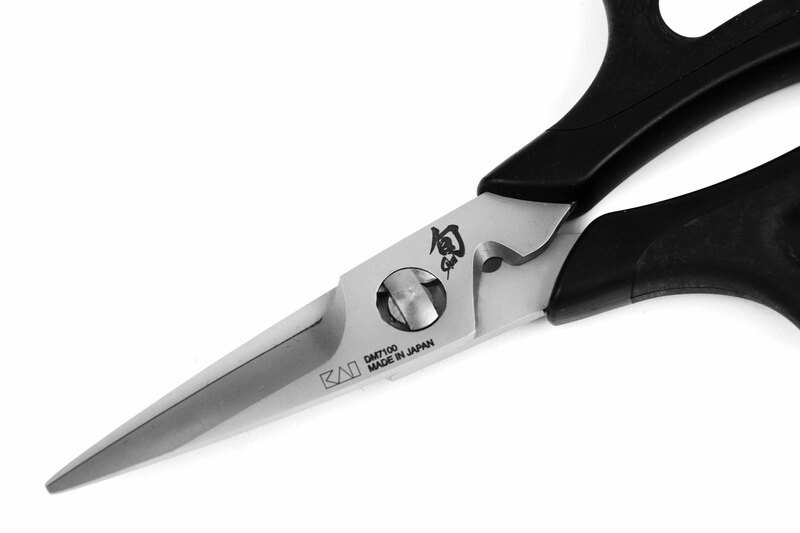 The Shun Classic Premium Take-Apart Kitchen Shears are made from high-carbon stainless steel and are very durable for all your kitchen cutting tasks. 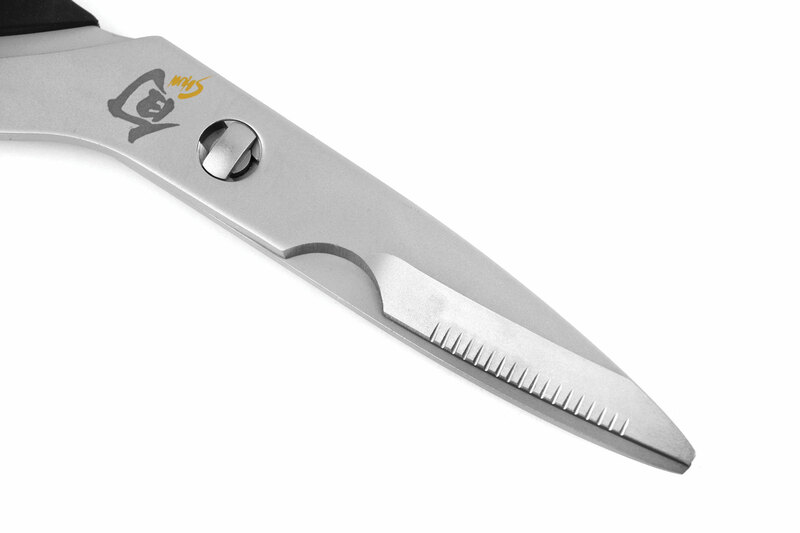 Features a micro-serrated blade edge with bone notch grips, and built-in jar lifter/screwdriver tip. 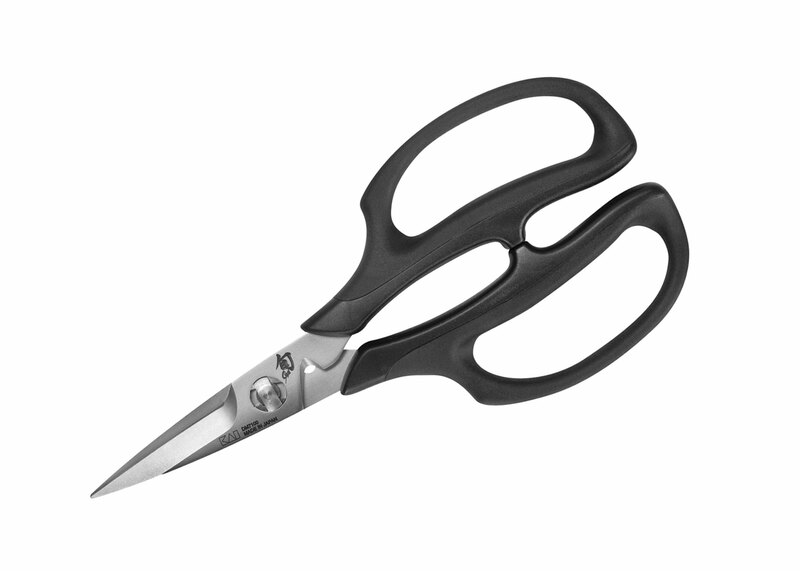 The interlock screw ensures the proper tension and the blades separate for easy cleaning. 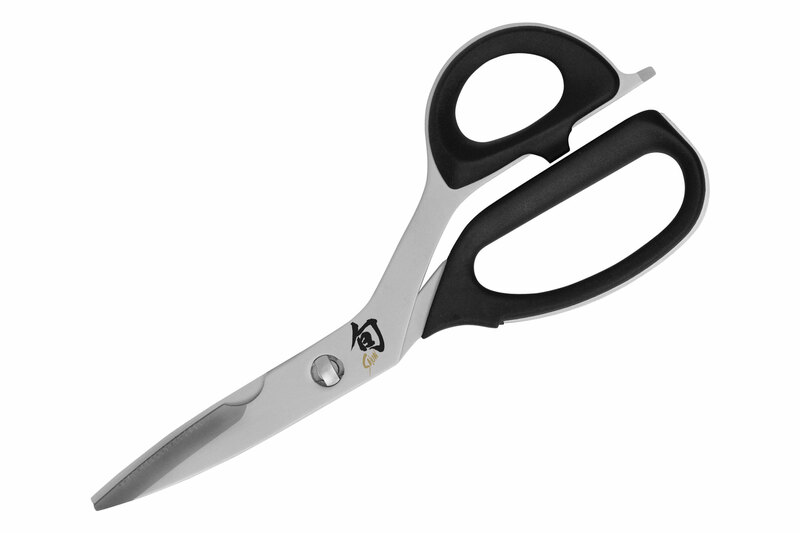 Suitable for left or right handed use. 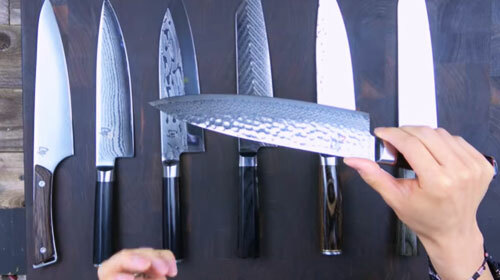 The Shun Kitchen Herb Shears are constructed of high-carbon stainless steel blades and feature a ultra-fine 16° cutting edge that cuts cleanly and will not bruise or tear your herbs. 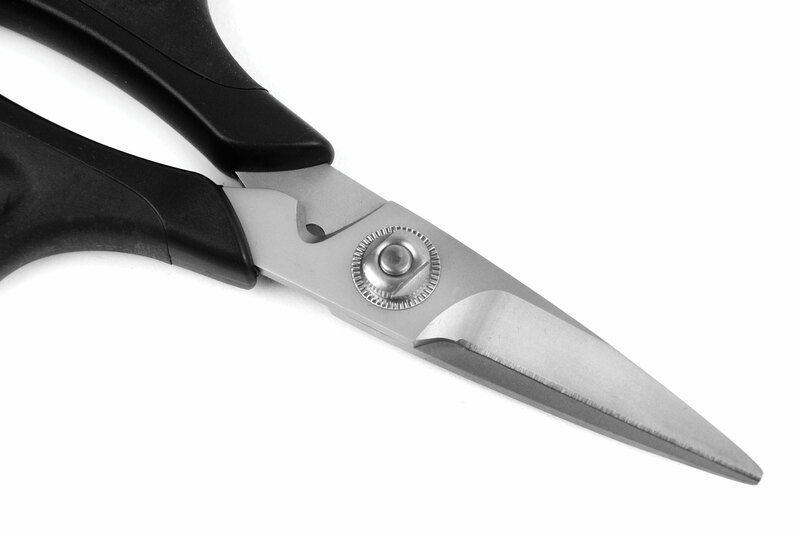 The interlock screw ensures proper blade tension and will also separate the blades for easy cleaning.